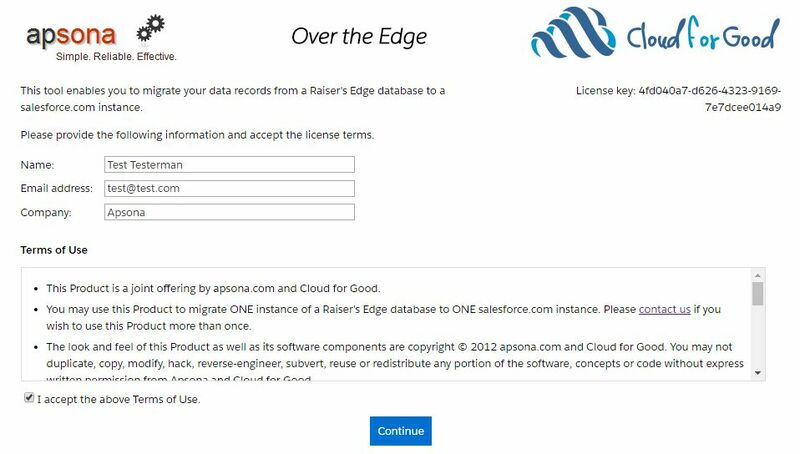 Ready to Move Over the Edge? 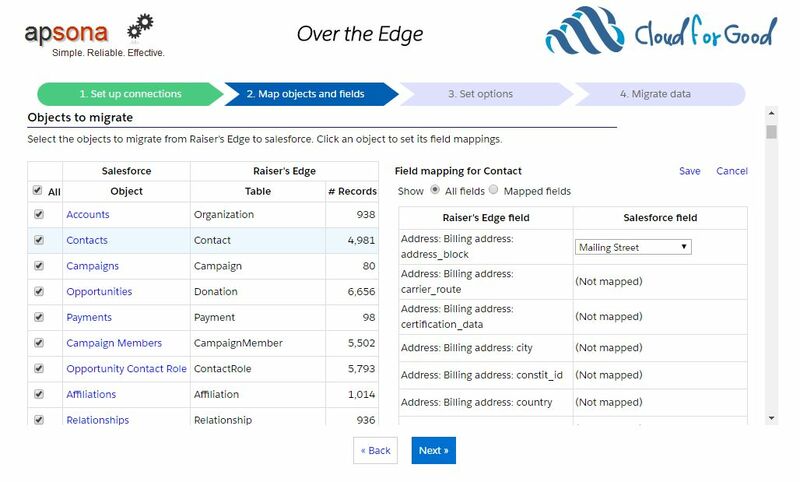 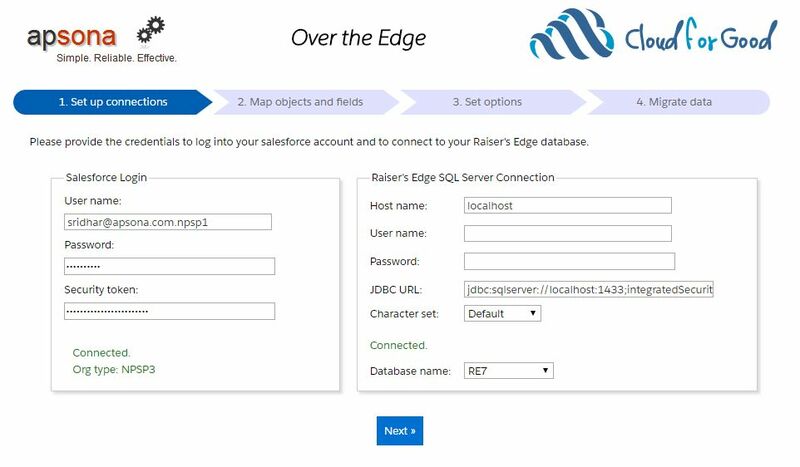 Migration from Raiser's Edge to the Salesforce Nonprofit Success Pack made easy. 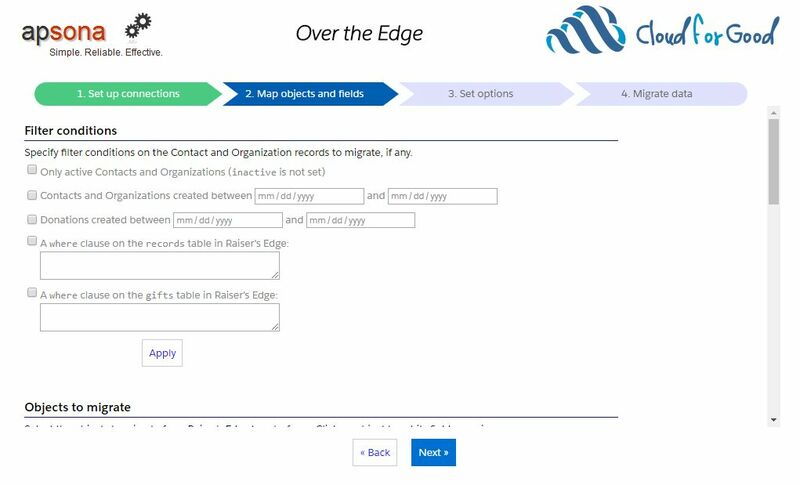 to see this app in action!